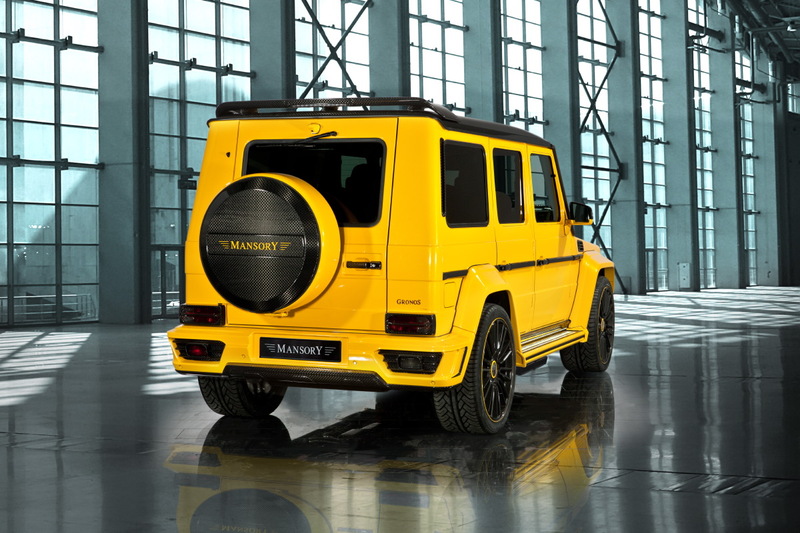 MANSORY has today unveiled their latest cration for the new Mercedes G 63 AMG and G 65 AMG SUV’s to be on display at the Geneva Motor Show starting tomorrow. Mastering both the 8 and 12 cylindar engines like the Greek god Cronos did with his 12 Titans, Mansory dubbed the new kit the Gronos. 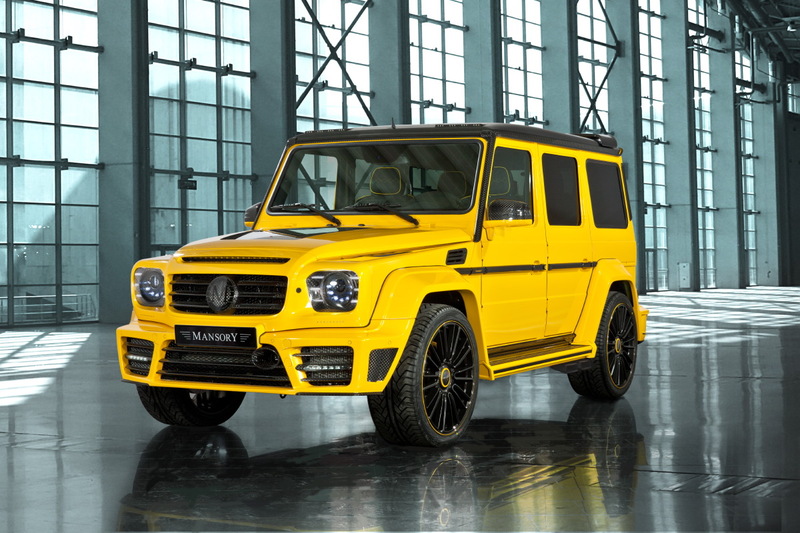 The Mansory Gronos has been completely reworked, genuine racing components were installed in the the eight-cylinder bi-turbo engine of the AMG along with engine pistons, connecting rods, rod bearings, crankshaft, crank, the cylinder head and many other parts that now meet the high demands of Kourosh Mansory. Together with the newly designed exhaust system from the manifold right up to the double stainless steel tailpipes, which poke out before the rear wheels, resulting in superior performance characteristics. Instead of developing 544 hp (400 kW) the GRONOS reaches an impressive 840 hp (618 kW), while the maximum torque is raised to an electronically-limited 1000 Nm. 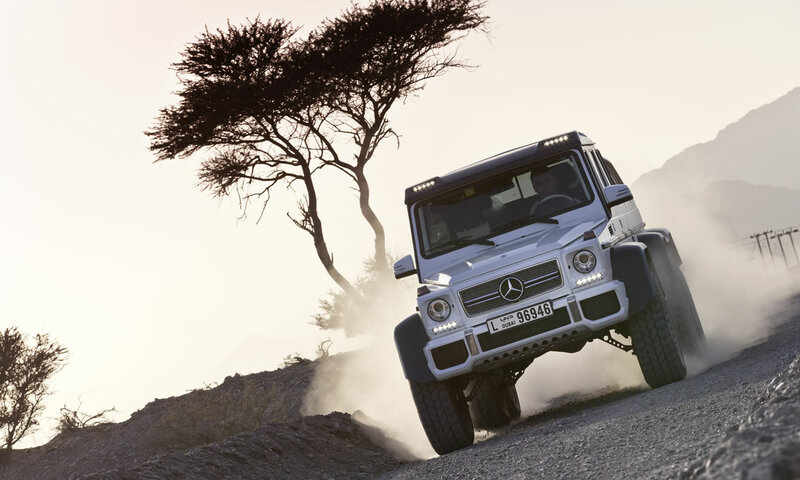 An increase in performance for the 12 cylinder G 65 AMG is already in the experimental stage. The GRONOS wears completely new bodywork designed from ultra-light carbon, its stiffness handles all the demands of terrain, road and track. On the front spoiler with the LED daytime running lights and the front fairing that lays over it, the material with the characteristic grain on the styling fins in visible carbon fibre meets the light of day. Even the lining of the headlights displays material typical for MANSORY. The main headlights are also the centrepiece of the new MANSORY Lightelements design, which give the GRONOS a completely self-contained look. In addition to the elegant design of the lights this also includes clever solutions like the hidden indicators. These no longer squat clumsily on the fenders, but are now embedded in the nine pinhead-sized recesses underneath the headlights. As on the entire vehicle multiple layers of paint in Magic Yellow colour cover the bonnet, while still sometimes allowing a glimpse of the extravagant use of carbon fibre. The roof, the mirror housings and the decorative trims on the sides of the GRONOS can shine in their pure carbon design even without additional colour. The new width, among others, is responsible for the self-assured appearance of GRONOS. 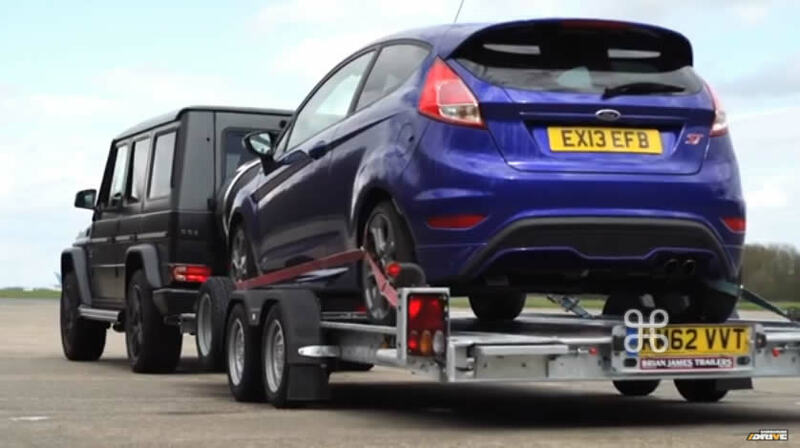 Thanks to the wider wings and the side skirts the G model has grown by 20 mm in width. The wheel arches which have been stretched to the side are filled by forged wheels, which celebrate their world premier in the GRONOS. The rims with the ten twin spokes measure 23 inches, which are coated in ultra-high-performance 305/30/23 Vredestein Ultrac Vorti tyres. At the back the rear spoiler in a new design and of course the spare wheel cover made of carbon fibre round off the transformation of the GRONOS. The continuation of these can be found in the interior. Both the dashboard as well as the entire area of the centre console has been completely re-designed. The in-house upholstery has, in collaboration with the design department, implemented a carbon design with coloured elements, which extends the concept of the exterior into the interior. 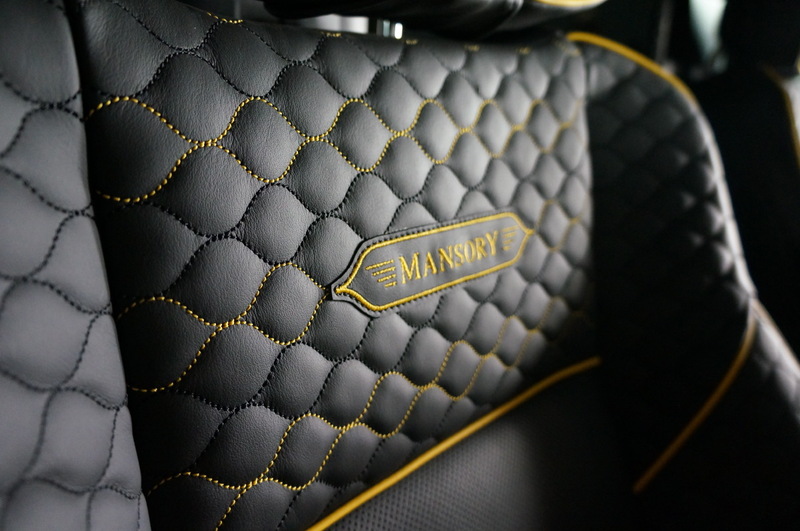 The team has once again shown that at MANSORY only the best pristine leather of the highest grade, error-free fine woods, and of course, only perfectly produced carbon fibre will be worked with. This is the only way to a complete transformation, which is worthy of the MANSORY GRONOS name. 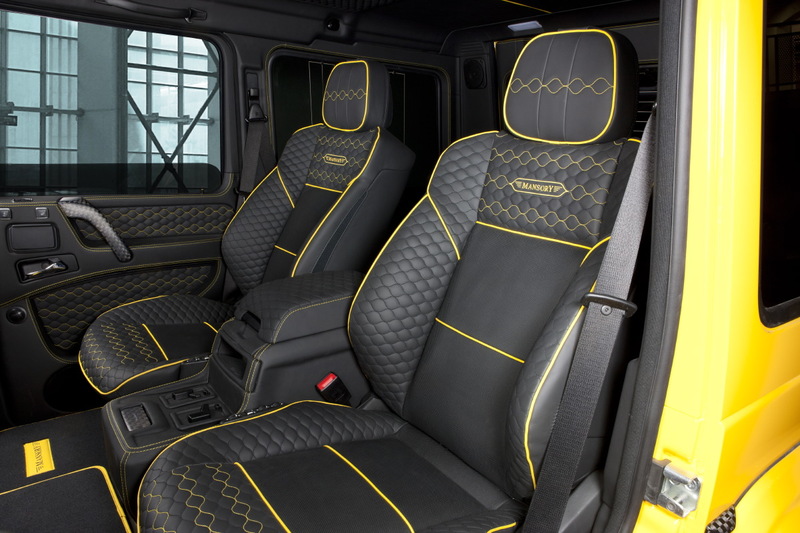 MANSORY Design & Holding GmbH exclusively offers their own specially developed modification accessories. It does not trade in complete vehicles and also does not offer these for sale.